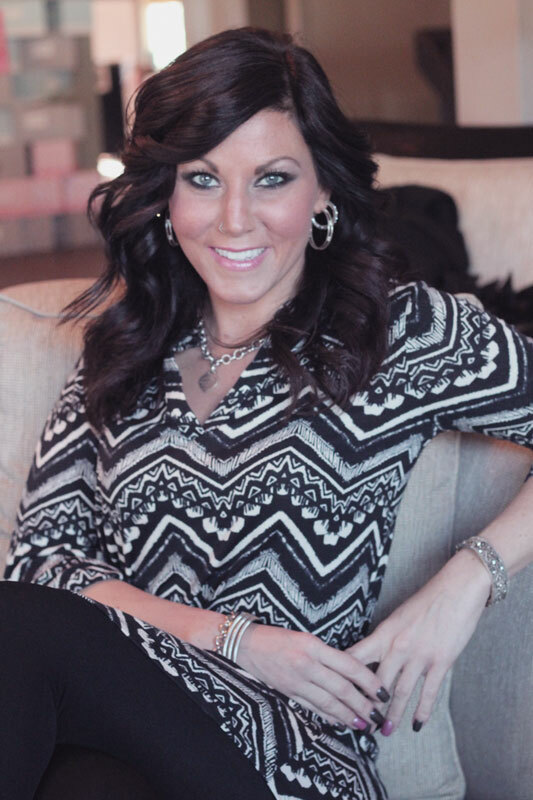 A self-employed chair renter for most of her career, hairstylist Lori Dryndas is new to not being her own boss, but feels at home in the professional, trendy, skilled environment of Salon Blu. She’s eager to achieve that BIG transformation or simply make you feel better about yourself through haircutting and coloring services. Lori loves order and cleanliness in her life, so every haircut has to be exact and on point. Outside of work, she’s interested in home décor and loves Mexican food and margaritas, as well as the color green. Known to love perfectionism Lori won’t let you leave until everything is perfect!